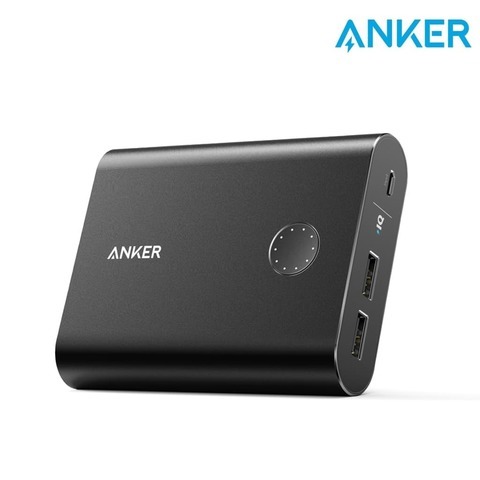 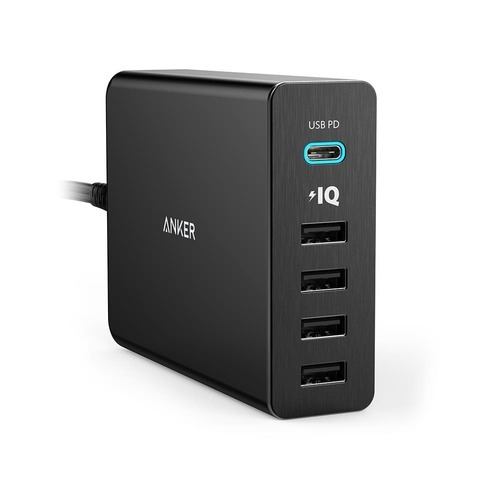 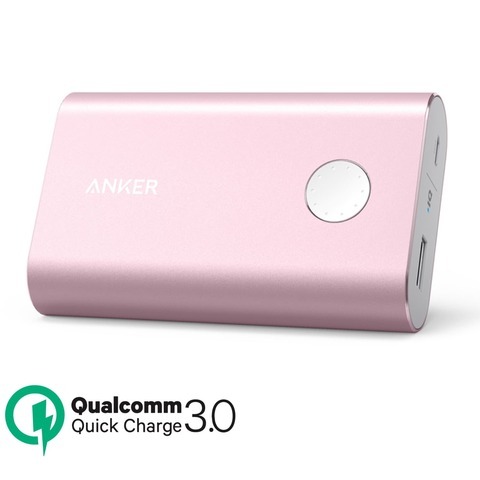 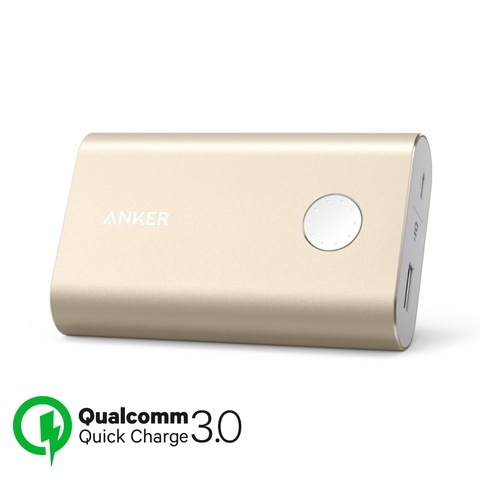 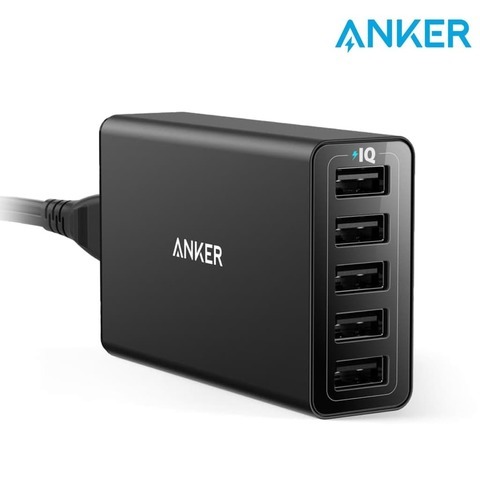 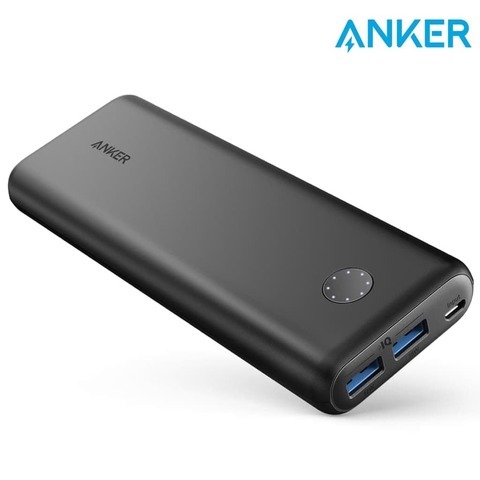 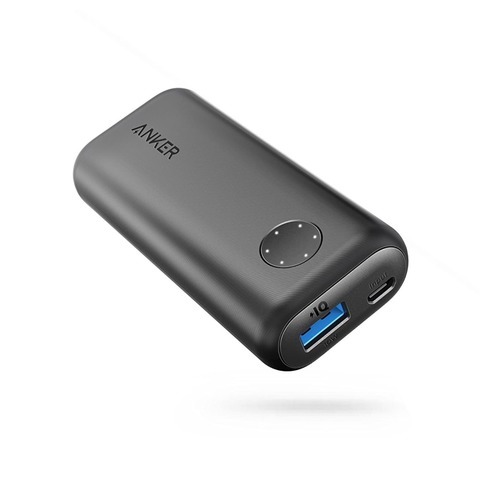 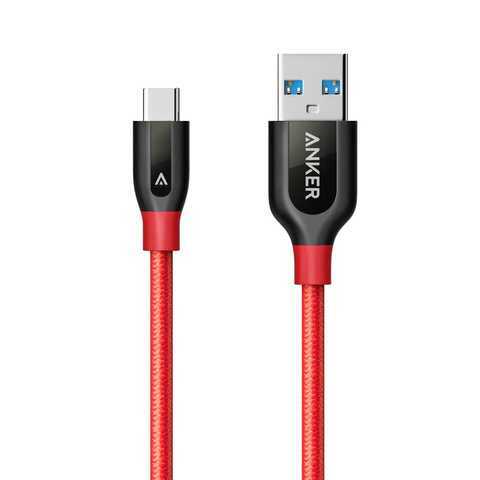 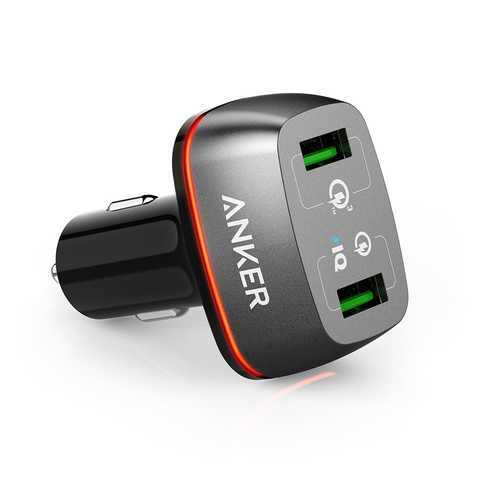 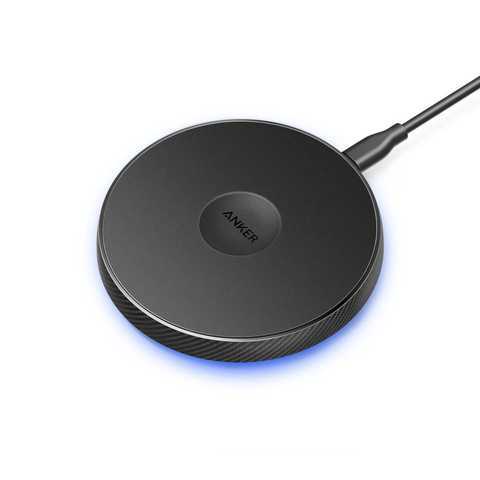 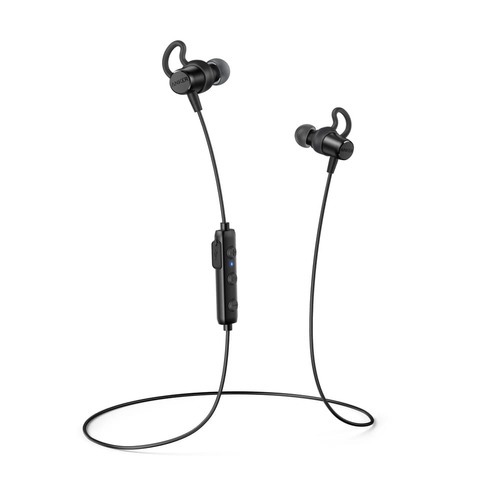 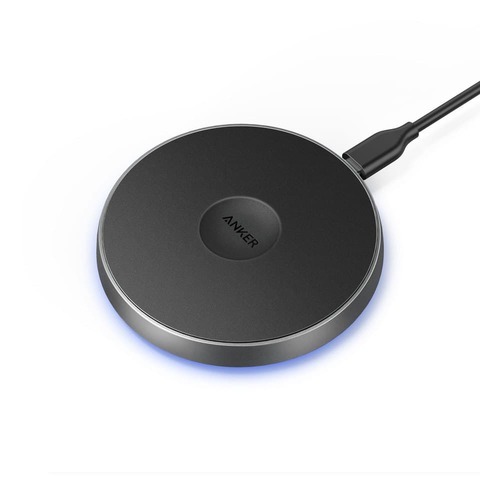 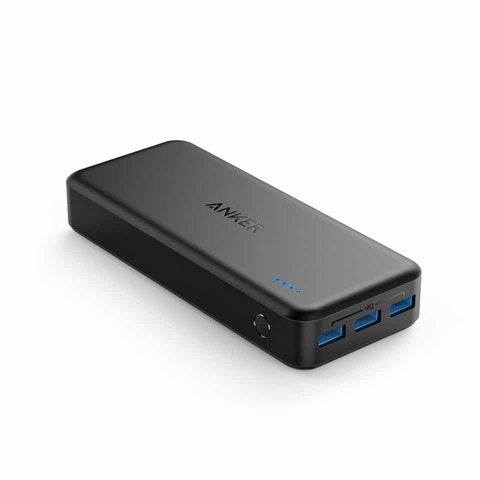 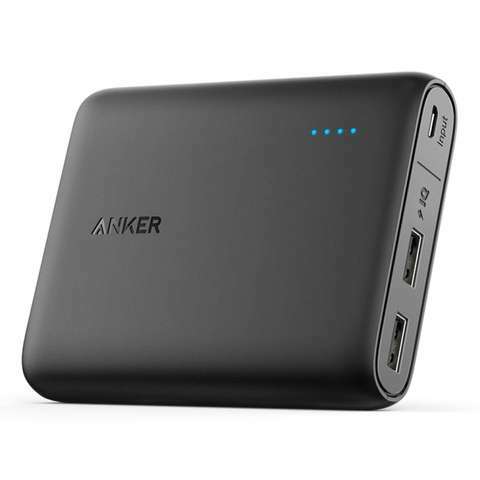 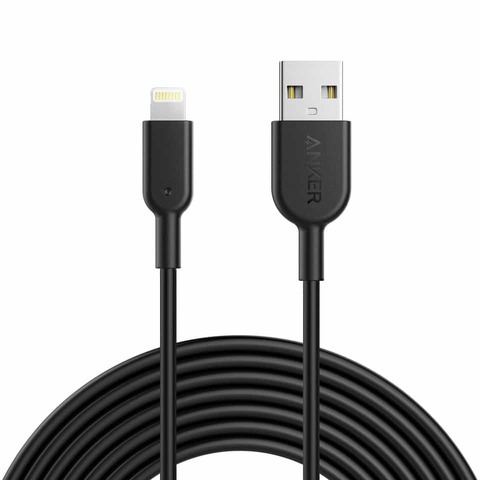 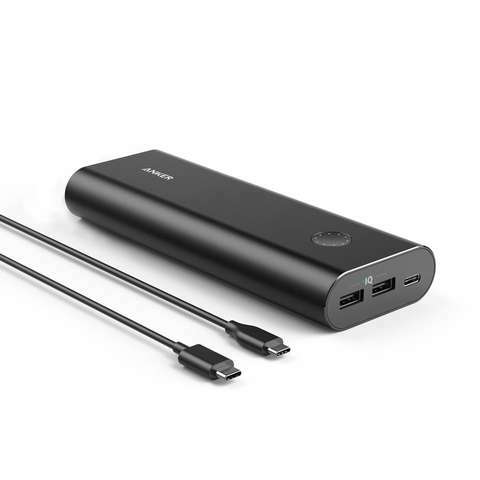 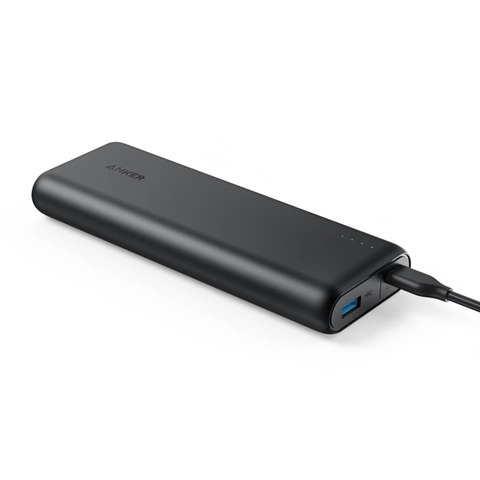 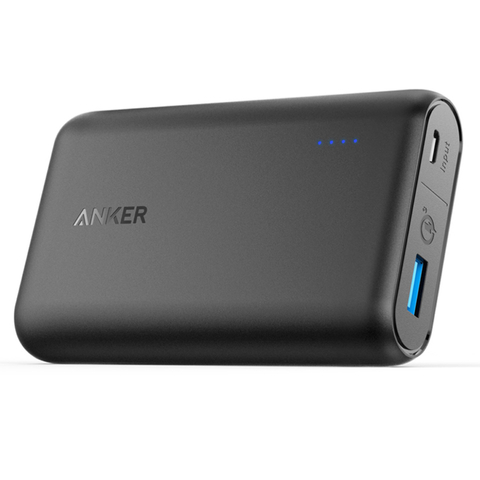 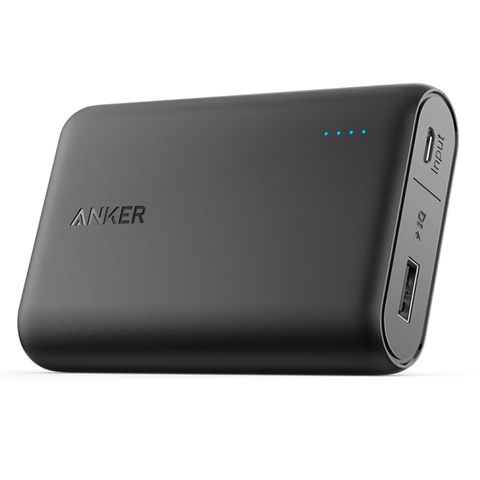 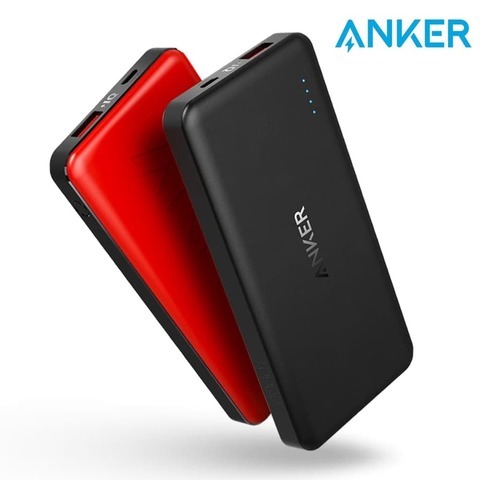 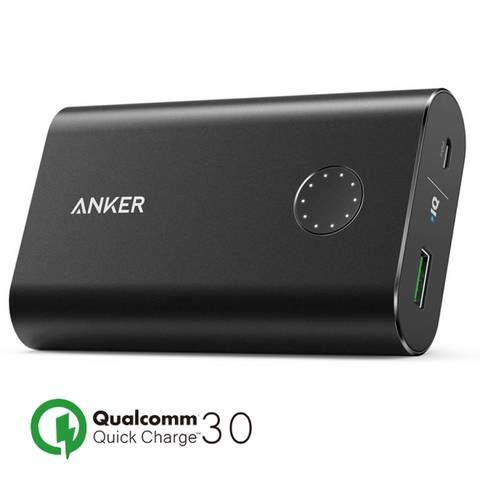 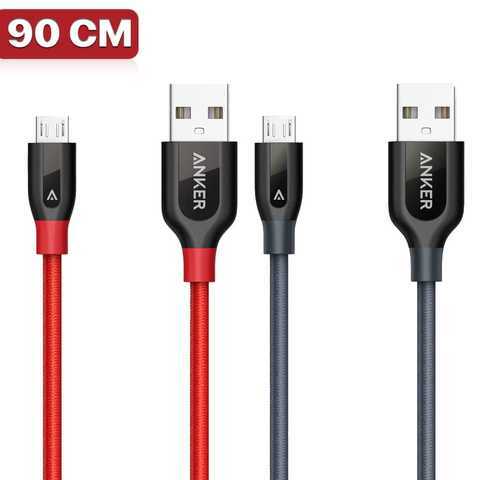 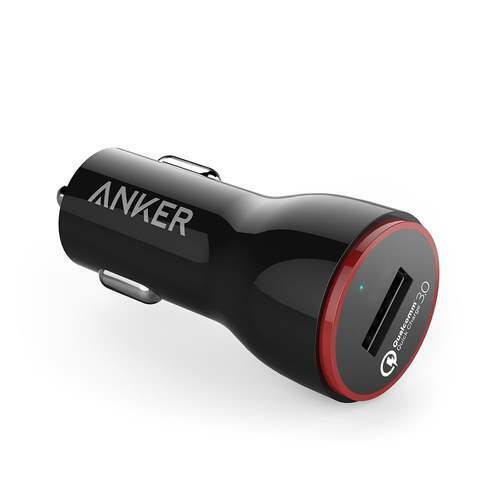 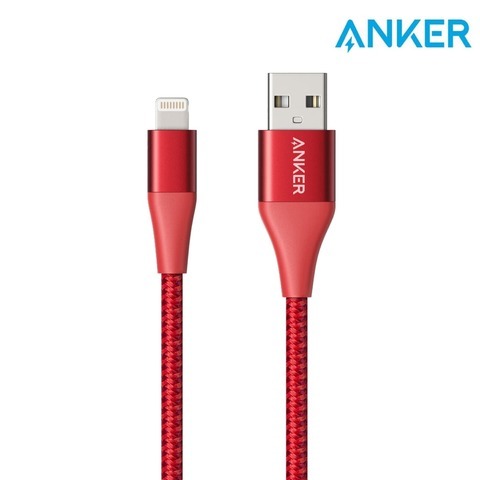 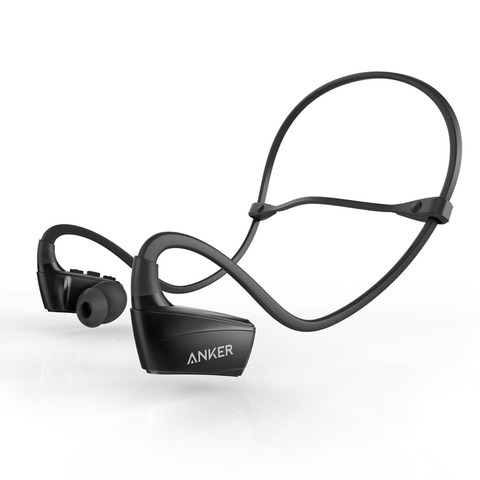 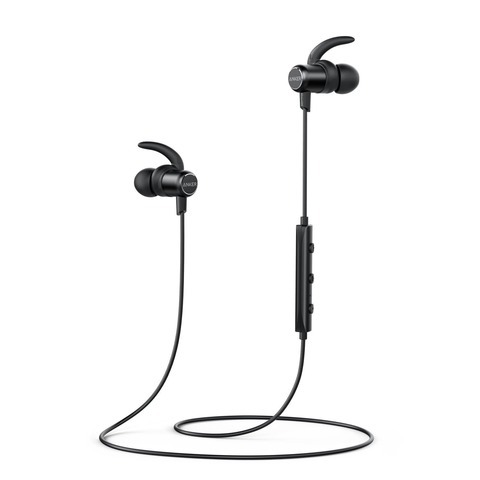 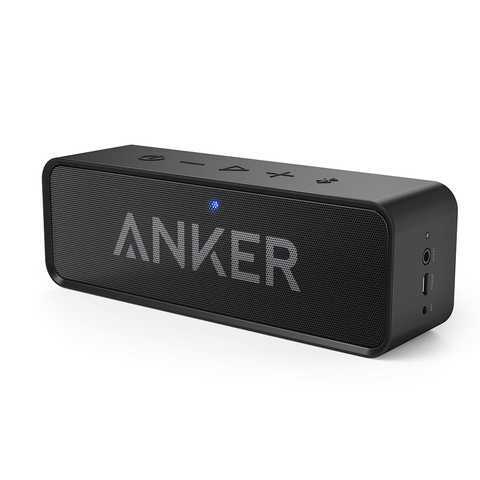 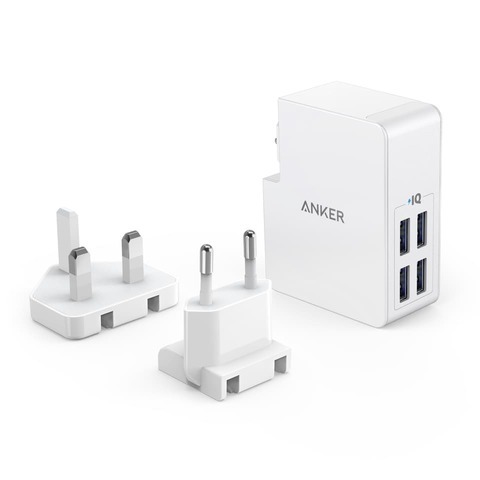 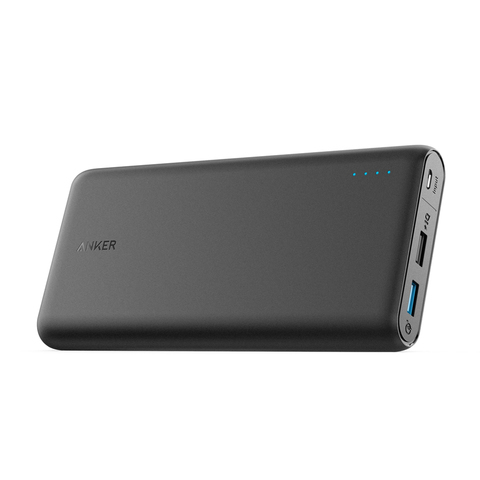 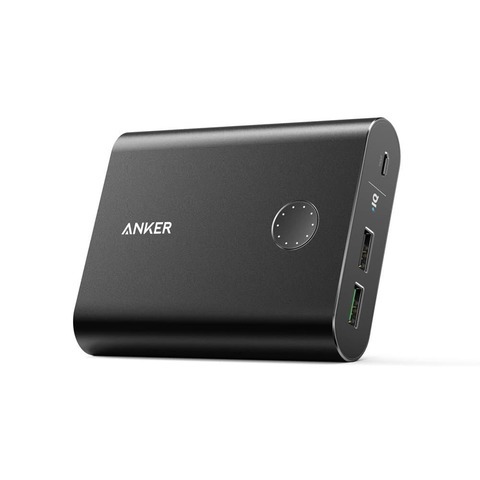 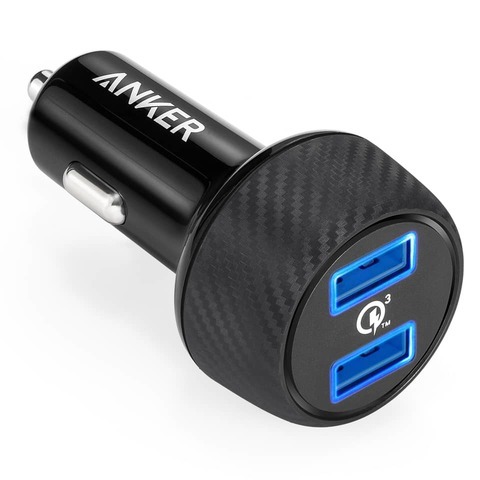 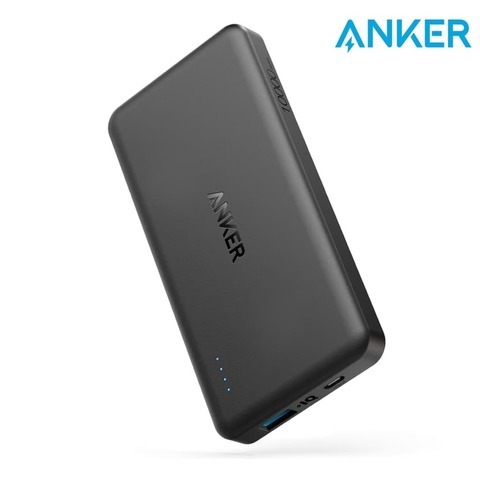 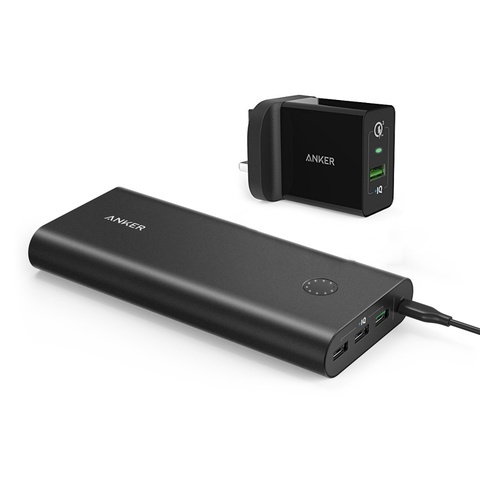 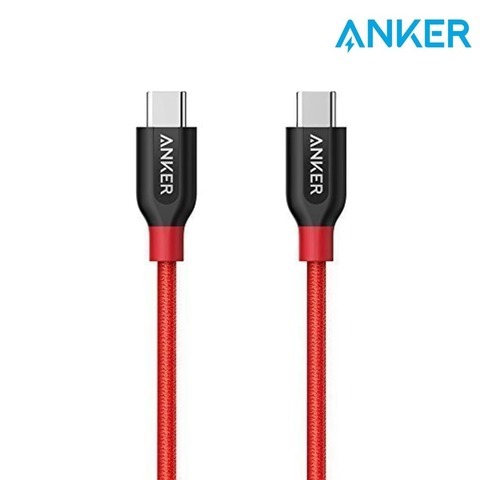 Anker was founded in 2009, the brainchild of a group of friends working at Google. 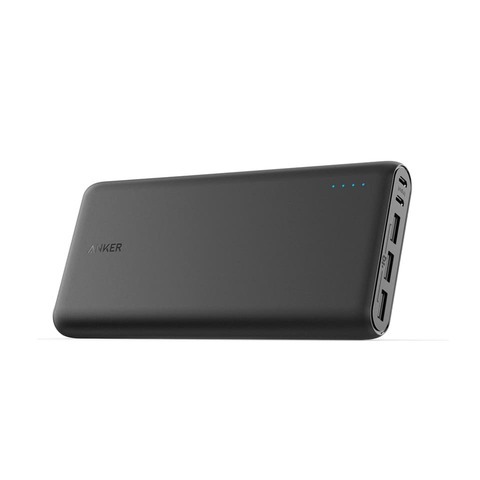 Fast forward a few years and we’re now the industry leader in Pobile Power Premium Luxury Products. 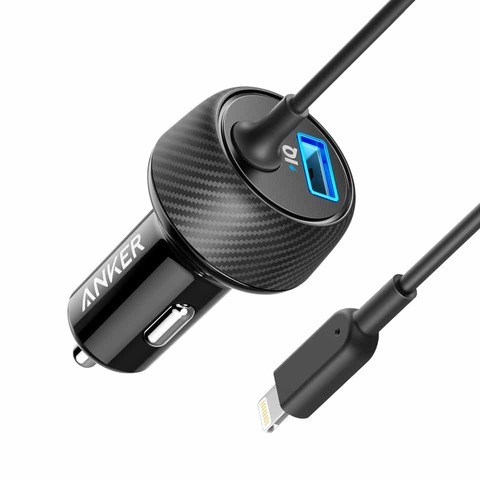 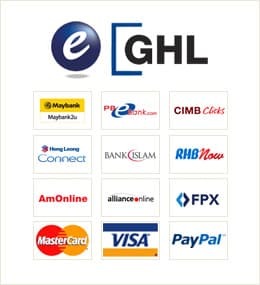 Our vision is to create a world where mobile truly means mobile. 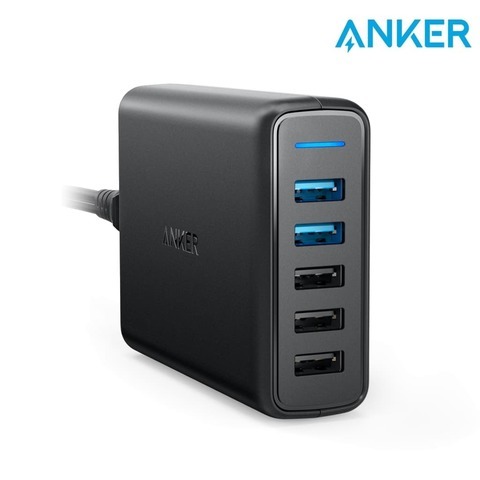 A world where nothing holds you back from where you want to go, or what you want to do. 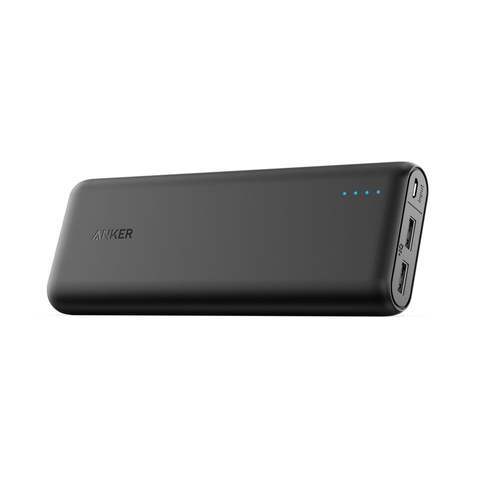 Our signiture products such as Powercore+ & Powerline+ range are the best in the world and second to none in terms of quality and performance.